Aging in place remodeling is something that people are finally starting to realize is a really good idea. Mainly, because it makes so much financial sense. In reality, most people still don’t want to talk about growing older. I get that: who does, really? But, there is a growing trend of folks who are not only willing to think about it, but take action to make sure their home is prepared, by getting help from someone experienced with aging in place remodeling. One of the first steps people take is in the form of aging in place remodeling to their home. Meaning, they remodel their homes to make them easier to live in now, while helping them be that much more prepared for later in life. It’s a win-win proposition. The main reason that is true, is because there is a lot more riding on your home than you realize. Actually, it is the effects of aging. Specifically, the various changes that happen in pretty much everyone’s mind, body and abilities as they grow older. Statistically, your life, health, and even personal freedoms rest on your ability to navigate these changes later in life. What I’d like to show you in this article, is the number one thing people don’t think about when they think about planning for their future. – What it statistically will mean if you don’t take action to prevent it. Statistically, the biggest danger to your lifestyle and life that most people are unprepared for (and fail to prevent) is falling. Yes, fall protection should be one of your top priorities, since your chances of falling are far greater than your chances of getting a debilitating disease or even getting Alzheimer’s (or other dementia). Dementia affects one in 14 people over 65 (7.1%) and one in six over 80. Contrast that with more than 25% of people over age 65 will fall. That equals a 17.9% greater chance of falling than developing some kind of dementia. As the Baby Boomers continue to grow older, this is going to become a very real and extremely expensive issue. Whatever you do, make sure you are not one of those people who think that you or your spouse (or anyone for that matter) are not going to be one of the statistics. One out of every four people age 65 and over falls each year. One out of five of those falls leads to a serious injury such as a head injury, a traumatic brain injury or broken bones. Almost 3 million older people go to emergency rooms each year for fall-related injuries. Of those, 800,000 are hospitalized. That isn’t a pretty picture, but it is a realistic one. Now that you know the danger, let’s talk about the affect it can have. You overall health can be damaged. This can reduce your quality of life and cause you to die earlier. You can suffer permanent damage to your body, which could mean you have to be in a wheelchair the rest of your life. Once you fall, your risk of falling doubles. You could physically be left unable to take care your yourself, which means you’d have to leave your home. The fact of the matter is that once your health has been damaged by a fall, your medical costs will continue to rise every year for the rest of your life. And, if you are one of the people who happen to fall again, you risk further damage to your body. After that, the chances increase substantially that you will not be able to remain at home alone, not matter how old you are. 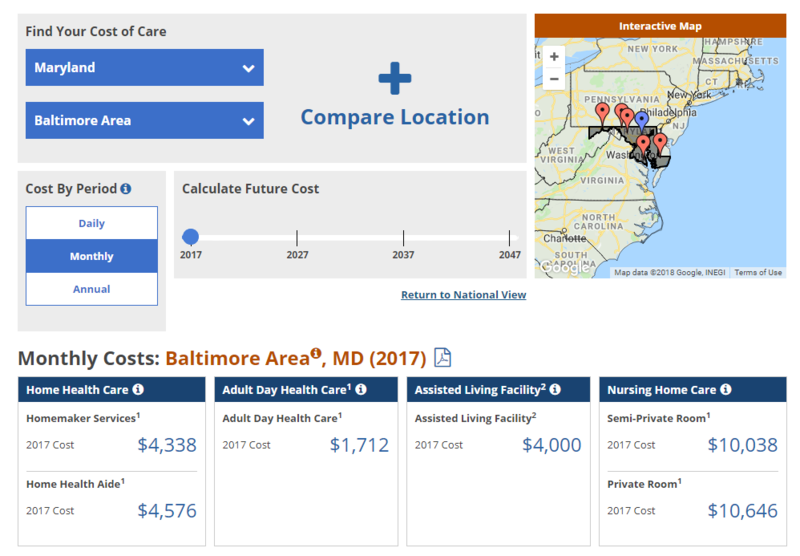 You could end up paying $4,000.00 to $11,000.00 per month for assisted living or nursing home care, if that were to happen to you. This is why aging in place remodeling makes so much more sense. The most important thing you need to know is that the earlier you start, the greater chance you’ll have at success. One of the first places most people start is preparing their home. Specifically, aging in place remodeling. If you will start taking action now, you most likely will end up saving yourself a lot of pain and money in the future. Call me at 410-812-1916 and I will tell you more about what to expect and answer your questions. Then, we’ll schedule a time for me to come out and meet you, so I can see your home and assess any needs you might have. After that, we’ll discuss specific changes you should make to your home and how to get those done for you. By now you realize that accidents in your home (specifically, falls) can severely impede your ability to keep living life on your terms. Not to mention, affect your physical, mental and financial standing. 1. Remodeling is an investment in your home so it is easier and safer to live in now. The added benefit is it will be safer for you now and later in life. 2. 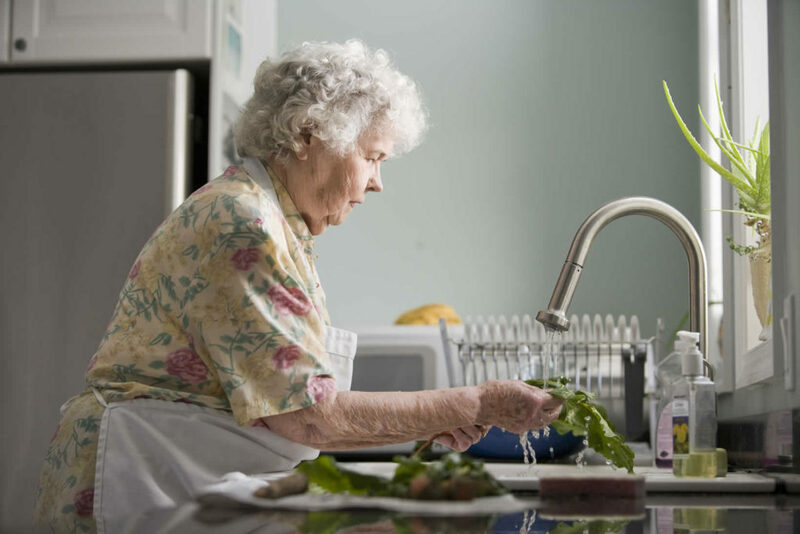 This can keep you living at home for longer, while helping prevent falls. 3. You could end up saving tens of thousands of dollars a year. This could happen for every year you are not paying for assisted living or nursing home care. If you’d like to learn more about how to prepare your home, I am an Occupational Therapist and Certified Aging in Place Specialist. All you have to do is give me a call at 410-812-1916.